When you create content, don’t go for the middle-road and try to please everyone. Get in touch with your inner geek and create in-depth content. In a recent post on LinkedIn Joe Pulizzi said that a lot of marketers feel like their content marketing isn’t effective. He went on to list a number of reasons why this may be the case. One of them was ”No point of view”, and Joe’s solution was ”Take a stance. Walking the fence is boring and, more importantly, usually doesn’t work” . This is spot on, and one way we can take a stand is to get in touch with our inner geek and dare to create content that is passionate and in-depth. When we define our target audience and create content it’s easy to aim for the broad appeal, to try and please everyone. But very often the opposite happens, we end up with bland content that pleases nobody. In order to break through the noise we need to create content with a sharp aim, or as Joe puts it – take a stand. We can do this by creating content that actually will exclude a lot of people, they are not interested and therefore not part of our target audience in this case. We can also dare to go deeper into our areas of expertise or business, with that determination that the people we call geeks apply to the things they are passionate about. I have often encountered people and companies that are blind to the amazing things they do because it doesn’t fit a general idea of what is cool, interesting etc. So while internally they are very proud of what they do and how they do it, they tone that down in all external interaction. Instead they opt for matter of fact descriptions or, even worse, they try to latch on to something else. This something else might have nothing to do with their company or products but it’s commonly perceived as being cool or interesting. A lot of advertising agencies have been very good at leveraging this over the years, coming up with very far-fetched ways of portraying brand and products. But what if we went the other way? What if we communicated with our target group just like two very passionate and engaged persons would talk to each other? Dig deep, go into details, not be afraid of sharing the depth of our knowledge. Embrace our inner geek – and use that power to create great content. 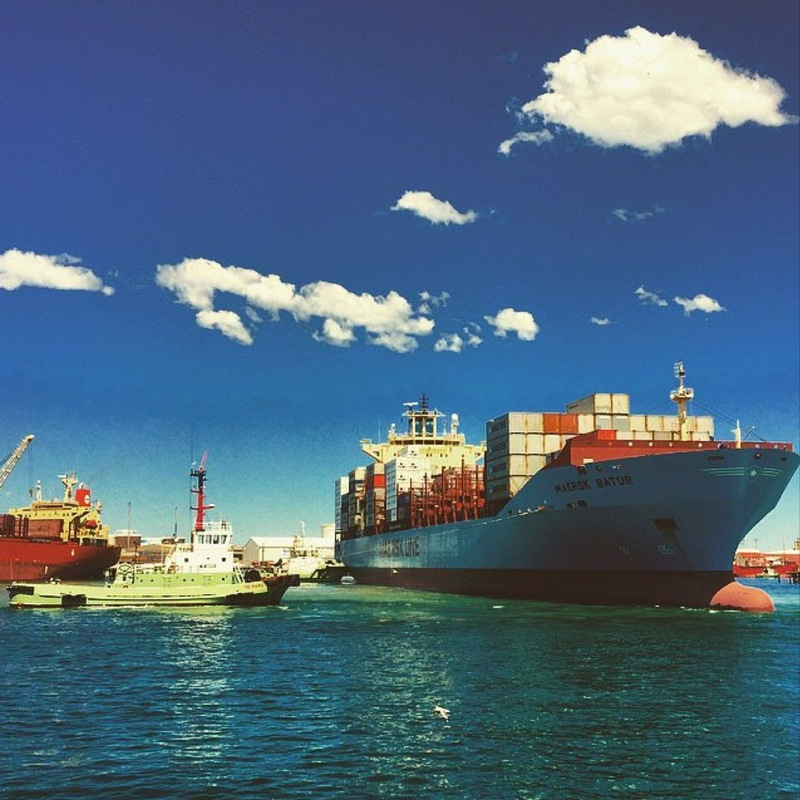 I probably wasn’t the only one that felt surprise when Danish container shipping company Maersk begun to make serious waves (yes, it’s a pun) in social media a couple of years ago. I mean containers and big ugly ships, how exciting is that? Well, really, really exciting to a number of people around the world. Today the Maersk Facebook page has more than a million likes. Their accounts on Instagram and Twitter each have more than 30,000 followers, while the LinkedIn page has more than 70,000 followers. Not too shabby. If you restrain your passion for what you do you will never find images like this. And through that passion you have an impact on people that are not interested in what you do. I was one of the myself, before I saw what Maersk did on social media I had no interest in them, today I’m a fan. And although I’m not in their target audience, chances are very good that people who are part of that group will become fans as well. 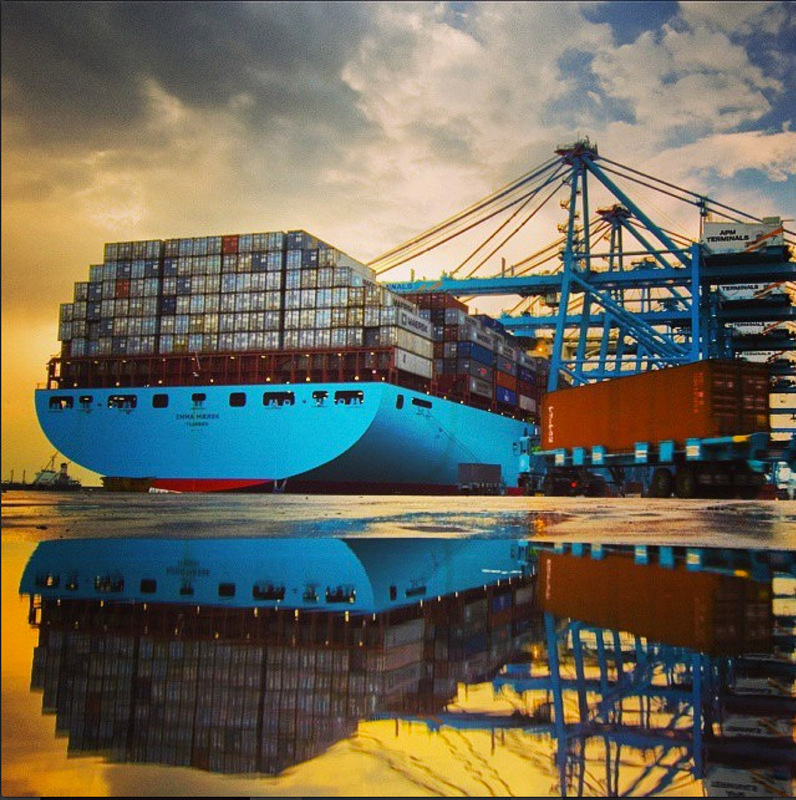 Another thing that Maersk does very well is encouraging fans to contribute images. Not only does this provide a constant source of great content, it’s a very good way of interacting with fans. Podcasts really lend themselves to digging deeply into a topic, and I think some of the more successful ones stay away from being too polished and edited. At least the ones I find myself returning to are those with knowledgeable and insightful people talking to others that share the same qualities. One example of this is This Old Marketing – a podcast with Joe Pulizzi and Robert Rose on content marketing. This American Life is another example of a podcast that isn’t afraid of digging deeply into different subjects. And their first spin-off show, Serial, created a huge buzz last summer, getting noticed far beyond the usual podcast audience. A third example of a podcast that dig deeply into various subjects is Social Pros with Jay Bear. Recently they talked about how big brands get permissions to use user-generated content, and another episode focused on how to orchestrate social media for a global non-profit. Very useful, yet perhaps not for everybody. Am I saying that all our content should be in-depth and only accesible to those in the know? Of course not, first and foremost the job of all content marketers is to create content that solves problems and offers opportunities to the target audience. And that means that we often have to address people that know very little about a solution or a brand. But if we want to steer clear of bland content or the feeling that we are not being effective, then going for more in-depth, passionate content can be one of the solutions. And quite often we can reach people that lack knowledge and interest about our topics because they react to our fellow geeks and fans sharing our content. Sometimes we get picked up by traditional media as well. So give it a try, allow yourself and your colleagues to really get into the meat of what you do – no holds barred – and see how it goes. And please share the result with the rest of us content geeks.